The adventurous, curious and open-minded can clearly find these gifts in Haiti: brilliant, unspoiled beaches; delicious, homey food; welcoming, fun-loving people; and enough rum to knock out a gang of pirates. 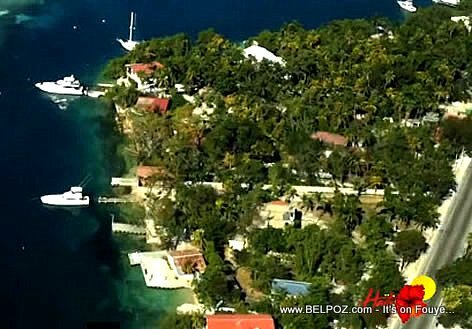 Take a look at this new Haiti tourism promo video... Haiti is an exceptional tourist destination, surprisingly beautiful, with a unique history and promising future. 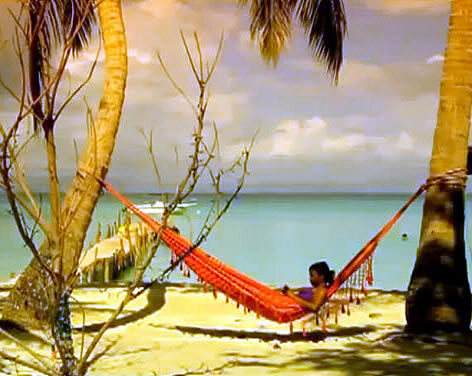 Come to Haiti, discover the soul of the Caribbean. Haiti Tourism Minister Stephanie Villedrouin met with Qatar's Ambassador to the United States, Mohammed Bin Abdullah Al-Rumaihi Friday in Washington to discuss reconstruction projects and tourism investments in Haiti. the State of Qatar is a sovereign Arab state, located in Western Asia. Quatar ranks #1 in Forbe's list of the world's richest countries. Quatar has lots of oil and massive natural gas reserves. Hopefully some thing great can come out this meeting for Haiti and the Haitian tourism industry. 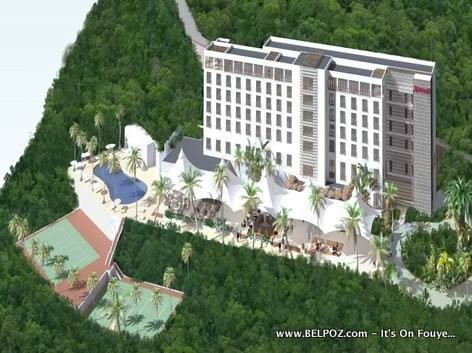 At least eight hotels including Comfort Inn, Best Western, and Marriott plan to build or expand properties in the Republic of Haiti. 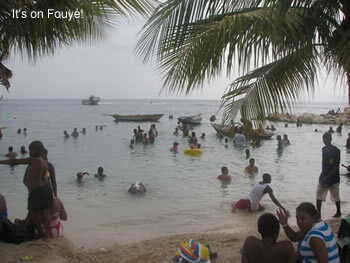 Haiti is re-inventing itself as an investment and tourism destination in the Caribbean. 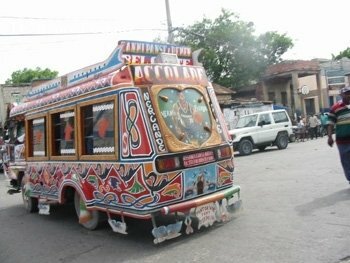 Starting in 2013 Haiti will have Tourist Police in tourist areas to protect visitors to the Republic of Haiti. 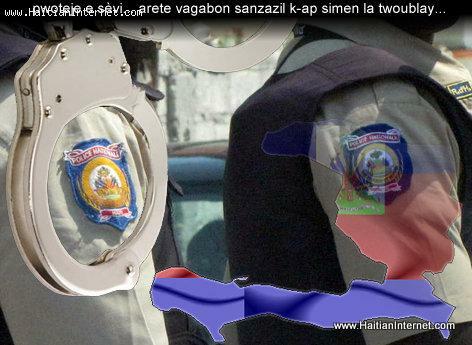 The Haitian Tourist Police will secure the surrounding of Haiti hotels, restaurants, attractions and also to inform visitors traveling to Haiti. Two thumbs up for Haiti Minsier of Tourism Villedrouin.